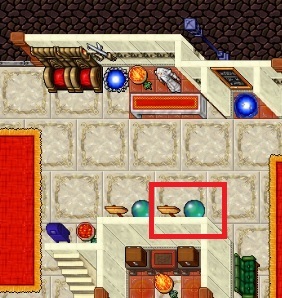 You can access to the castles room through the teleport located in Thais temple +1. Once there, choose the castle room you want to go. You can purchase them in our shop. You will receive a doll, ask a helper or post it in the forum so that he could give you your castle. Special free offer!!! <- Click here to know how to get a free simple castle! 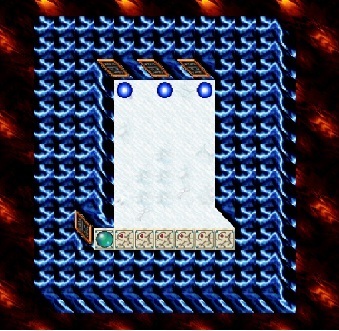 ** Once in your house tile, remember to use the command "alana sio" to get teleported to your castle.